Your home is the most important place in the world and it should be a pleasant place to be. Your windows play a huge role in this. Starwood Window and Floor Coverings’ goal is to take any living space of yours, and help you make it your own, by providing you exciting window coverings that control the natural light and manage your privacy; all while complimenting your tastes. 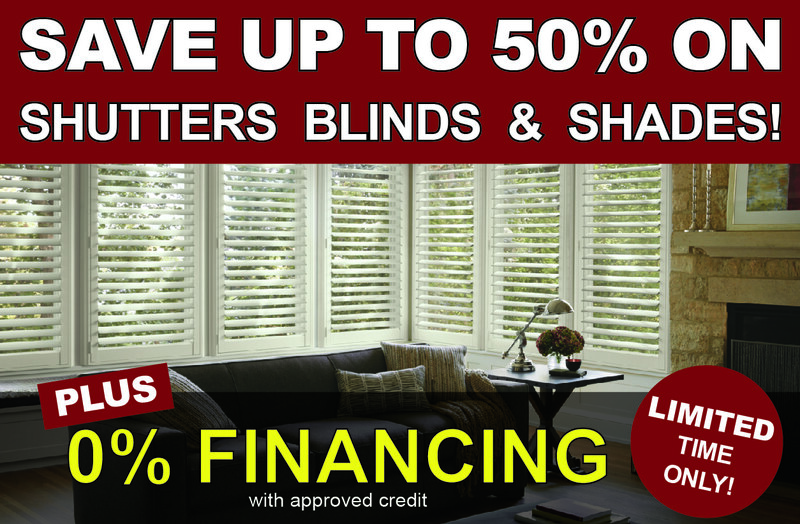 We do this by offering you the latest and most fashionably relative window covering products available. If you are looking for a way to beautify your home while enhancing its energy efficiency, wood shutters are an excellent solution. Wood shutters are beautiful and fit in with many décor styles. Whether your home is ultramodern, shabby, chic or somewhere in between, we’ve got you covered! Plantation Shutters are the most timeless coverings you can put in a window as well as literally being the only Window Covering product that can actually increase your home’s value. While shutters may originally have started out as a functional addition to the home, as time has gone on, they have taken on a more decorative role. 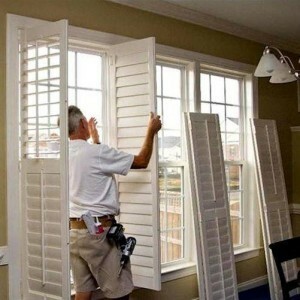 At StarWood Distributors, we are proud to say that our shutters are as practical as they are beautiful. 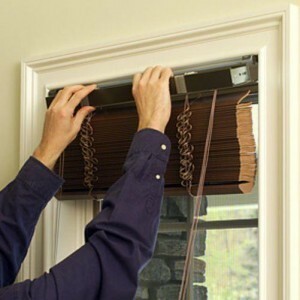 If you’re seeking maximum light control, blinds are your smartest window covering choice. That’s because blinds may be operated two different ways to let in as much, or little, light as you desire: you can raise them for a full view, or lower them for complete privacy, or you can swivel the slats to fine-tune the amount of light coming into your windows. 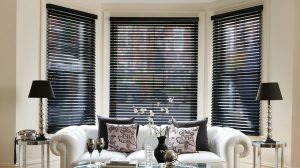 Blinds work well for both residential and commercial applications. Window shades provide a unique style for any room. This is because you have so many options to choose from. If you are in the market for woven, roller, silhouette or honeycomb shades? We can help. 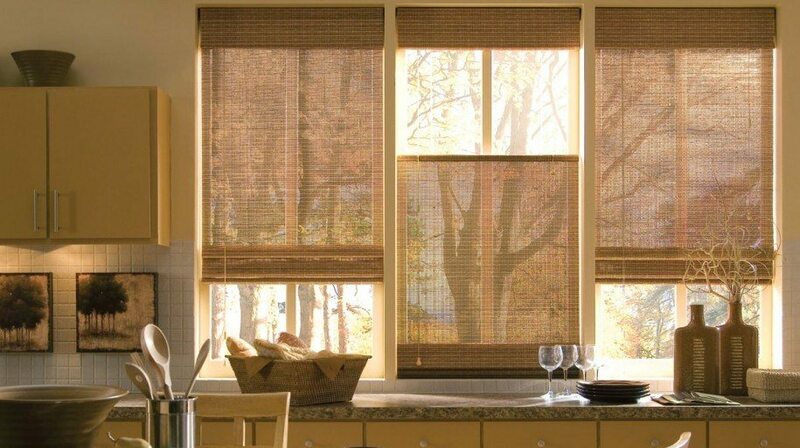 Our woven shades, made from all natural reeds, grasses and wood into light filtering fabrics create a look like no other. Roller shades are easy to use UV blockers that come in various fabric choices. Silhouette shades are crafted from more sheer fabrics to create an ambient look, while honeycomb shades, whether single or double, promote energy efficiency and can be horizontal or vertical and range from sheer to opaque. You may have found the perfect product, but the thought of having it installed by complete strangers is keeping you up at night. Well, take to heart in knowing you are not alone! At Starwood Window and Floor Coverings, we know the anxieties that can occur throughout the installation process. We will relieve that stress, to provide you with a great experience. We are a family-owned company. 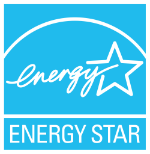 All of our installers have been personally trained by us and have years of experience. We have many wonderful references available. You can rest a little easier knowing that we will treat your installation as if we were working in our own home. We have a simple, yet thorough process to ensure your satisfaction. 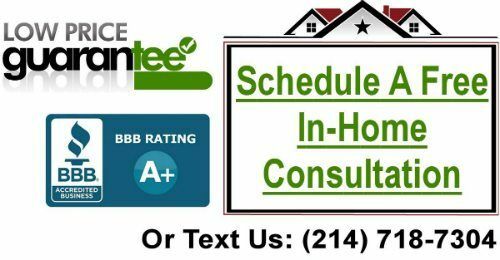 Schedule an in-home consultation with one of our professional window treatment consultants. Every home is unique. Therefore we bring the showroom to you, allowing you to see the many options and choose what is best for your home. Our professional window treatment consultant will show you what options will work best for your home and budget. They will also take all of the measurements for your windows to ensure a perfect fit. Once you have made your choices, they will provide you with an estimate. When your purchase is complete our window treatment installation professional will schedule the installation. Our team of licensed and insured installers will deliver the custom window treatments to your home and manage the installation from start to finish, taking care to respect your home and living space. You’ll also have a chance to review the installer’s work and ask any questions about maintenance and up-keep. After the work is done and the dust settles, we stand behind our products and our work. If you have any questions or issues after the installer leaves, give us a call. Our goal is 100% satisfied customers.